PixelWrench2 is a powerful image editing program that includes tools specific to multi-spectral images. 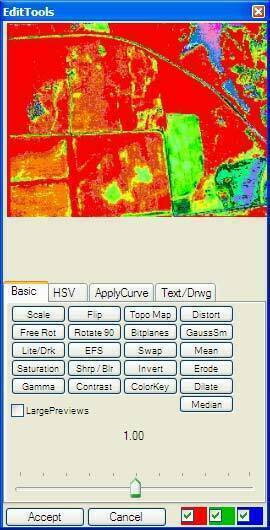 The program accepts NIR/Green/Red or other bands of captured images from the ADC or MCA family of Tetracam sensing systems and aligns registers and re-combines these according to user-defined or standard algorithms to produce new images that may be used to indicate conditions such as plant stress or the presence or relative abundance of specific monitored compounds. 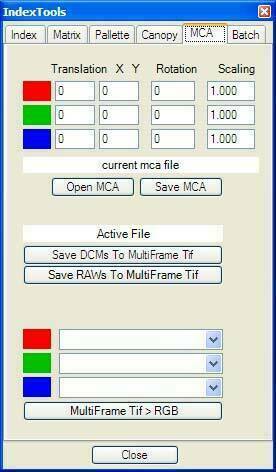 PixelWrench2 includes TifExport, a tool that converts MCA images to multi-page TIF files of any page depth (usable by GIS applications) and enables users to view any combination of three bands as a single color image and view a histogram, pixel-wise spectral signature or metadata associated with that image. 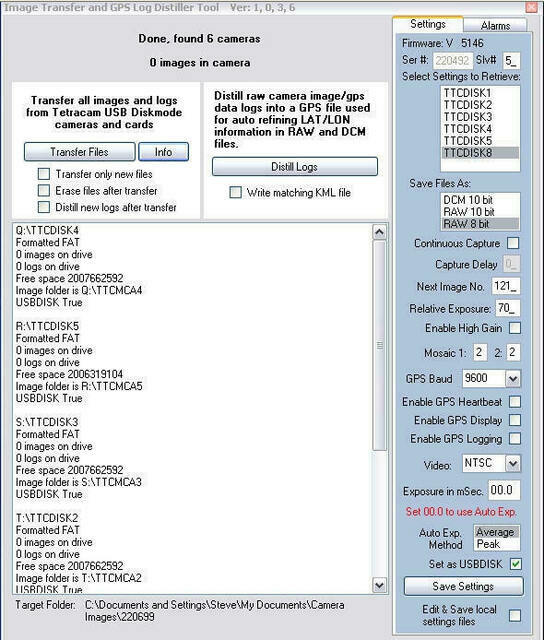 files and transfer camera image files to hard disk. 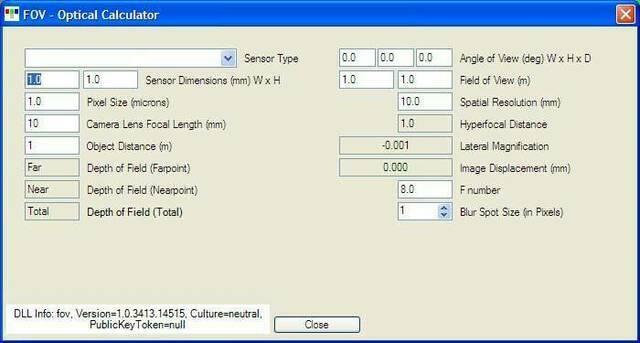 An optical calculator for deriving fields of view, spatial resolution etc. PixelWrench2 runs on any Windows 32-bit or 64-bit Operating System. 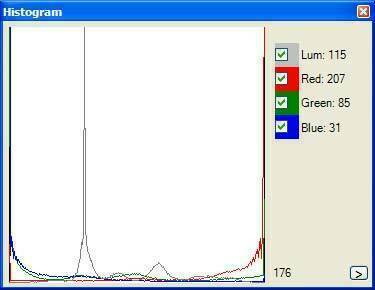 The software is interoperable with the entire suite of Tetracam programs, DLLs and utilities (see Tetracam Application Software Overview).